Show Court Tennis follows 4 Victorian State Government School Terms per calendar year (these vary in length). Holiday clinics are available during the first week of most Term Breaks – see website and club notice boards for available dates. Fees may vary each term depending on the number of weeks in the upcoming term. School terms can vary in length from 8 to 11 weeks. 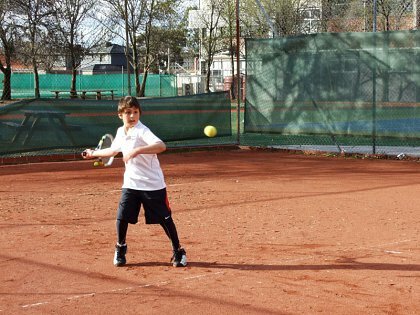 Show Court tennis coaching lesson terms and fees can be found on the website or club notice boards. An enrolment form must be completed including a signature to acknowledge and accept terms and conditions. 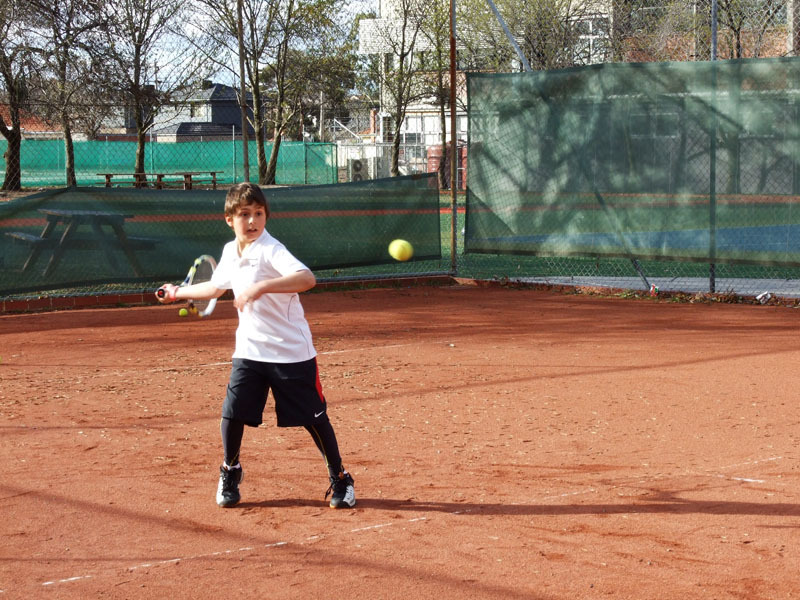 Existing Show Court Tennis students are automatically re enrolled for the following term. You will be issued with an invoice, usually via email one week prior to the commencement of the new term which will indicate the lesson times & fees for the following term. If you do not wish to reenrol, we kindly ask that you notify us ASAP via email: doug@showcourttennis.com or text: 0438 566 588. An invoice will be sent one week prior to the commencement of each coaching term. Fees vary each term according to number of weeks in a term and lessons requested. Lesson prices can be viewed on the ‘Coaching page’ of the website. Term fees are payable in full 14 days from the start of term via Cash or Electronic Transfer. A 5% Family Discount is applied when a single family is enrolled in three (3) or more lessons. If you are having difficulty paying your fees, please call Doug, Director Show Court Tennis to discuss a payment plan and to avoid losing your lesson time. We will keep any information on your enrolment form confidential. We will make reasonable efforts to keep any such information that we have about you secure and to ensure that any of our employees or agents who have access to information about you do not make any unauthorised use, modification, reproduction or disclosure of that information. We will only disclose information that we have about you: to the extent specifically required by law; or for the purposes of this agreement (including disclosing information in connection with any bank query or claim). In order for Show Court Tennis to meet the financial obligations of employing coaches, court hire and other business expenses, credits or refunds cannot be given after the first day of term. By the end of the first week coaches are committed to a location and lesson time for the duration of the coaching period. However, students affected by long-term injury or illness, are eligible to attend make-up sessions at the end of the illness or injury period. Any cancellation of lessons after the first day of term will result in a 3 lesson cancellation fee from the time of cancellation. Cancellations need to be made in writing via e-mail or text message. In the event of disruptive rain/weather you will receive a text message (where possible) informing you of the lesson cancellations. Please don’t presume lessons are cancelled because it has been raining throughout the day. If you have not been notified otherwise, lessons will go ahead as usual even on wet days. Please note if a lesson is 50% or more complete when washed out it will be deemed a full lesson. There will be 2 MAKE UP CLINICS offered each term on a weekend. MAKE UP CLINICS will run for either 60 or 90 minutes. You will be notified of the available dates. It is your responsibility to book into the MAKE UP CLINIC when notified of the available dates. MAKE UP LESSONS will be held on designated weekends during the term – you will be notified of the available dates. If you do not book into a make up session during the current term the lesson will be forfeited. Please note No refunds or credits will be given. IMPORTANT: If a lesson is cancelled due to rain COACHES WILL NOT BE AT THE LESSON LOCATION to meet the children. Parents will need to make alternate arrangements for the supervision and collection of their children. 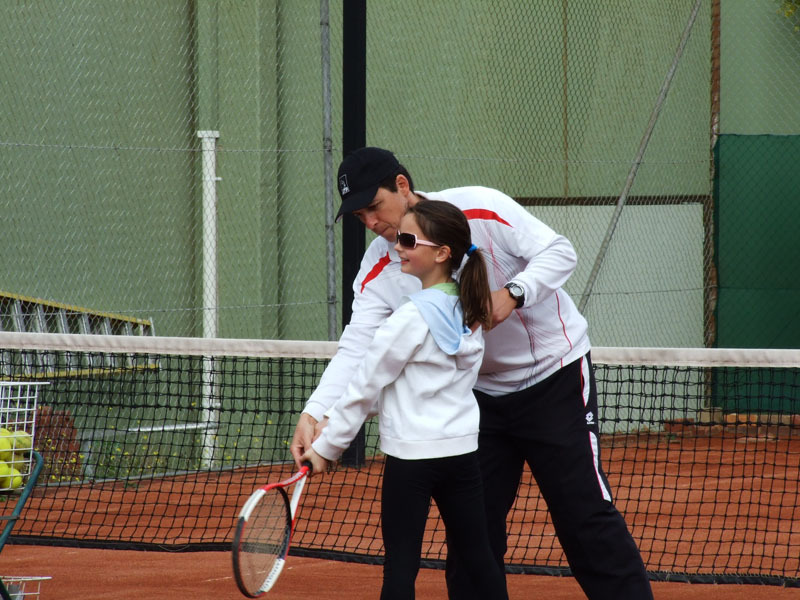 Show Court Tennis offers ‘make up’ lessons as a courtesy to our clients. Please understand we pride ourselves on our low student to coach ratio. In order to maintain this small ratio we limit make up lessons to 1 per term. (Except in extreme circumstances). Please ring your relevant coach and inform them if you are unable to attend your lesson. A Make up lesson will only be provided due to illness or school camp. All Show Court Tennis coaches are Tennis Australia Qualified.